Rebranding offers the chance to revitalise a company image, but it is often a fine line between success, and missing the mark completely—just take Hershey’s and Airbnb’s logo revamp attempt. That’s why it’s so important to approach a rebranding project as you would any other—if not with more diligence: First defining your goals and then carefully planning your execution. Why do you need a rebrand? Before taking any significant steps forward you need to ensure a rebrand is necessary and understand the reasons for it. A rebrand is more than just changing your name or logo in attempt to stay trendy—a mistake made by Radio Shack in their effort to stay relevant by shortening their name to ‘The Shack’. A move which was soon dismissed as an identity crisis. If your audience is changing with the times, it may be a smart move on your part to change along with them. It’s not just about staying trendy, but maintaining business, and adapting to the market. Similarly, if your competition is taking over and reducing your chunk of the market, it may be a wise move on your part to evolve, pivot, or innovate your brand image and overall business direction. Here are a few lessons from big brands who failed miserably with their rebranding efforts due to an insufficient need for change. In 2009, Tropicana revamped the design of their juice carton packaging in a bid to attract a new audience. Just a few weeks later, sales were down over 20%, and the company reverted back to the original packaging design. 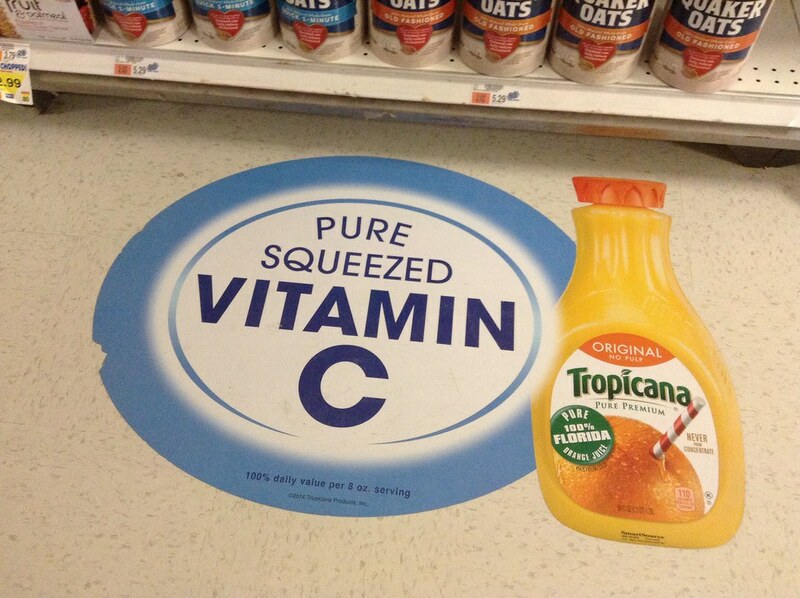 Tropicana later found their customers felt their brand equity and trust was compromised. In 2010, Gap changed their logo from their original and much loved design. The new logo was a contemporary take on the classic version, however it didn’t reflect their audiences values. Just six days later they were back using their original logo. Once you are crystal clear on the reasons for your rebrand, it’s time to move on to your rebranding strategy and plan of execution. There is nothing more unconvincing than when a company’s rebrand is an obvious attempt to stay afloat and relevant. This is all too common as companies are quick to overlook the opportunity to make a story out of their rebrand—or, much like Subway did, base their rebrand on a story. Up until 1998, Subway had made steady progress but felt their service didn’t resonate enough with their audience. On their quest to connect with their customers, they heard about Jared Fogle, an ‘everyman’ who could help make their company more relatable to their audience, and Subway’s Jared Campaign was born. Since then Subway’s profits have skyrocketed to over $10 billion. However the story has since become something of a liability with Jared’s dramatic fall from grace. In 1994, Federal Express realised they had too many names for too many services. 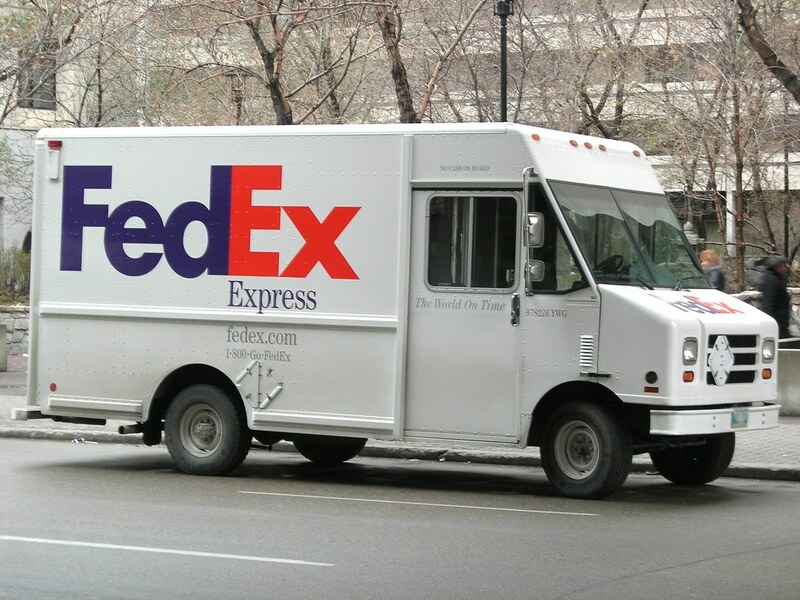 A full year of research later, Federal Express came up with a new, succinct name—FedEx—to match their new streamlined identity. The FedEx logo is now revered as one of the best ever. In 2010, Old Spice discovered 60% of men’s body washes were actually purchased by women. With these findings, Old Spice rebranded to appeal more to the female audience and launched ‘The man your man can smell like’ campaign. That year they achieved 300% more website traffic, and twice as many youtube subscribers and overall sales than the previous year. Rebranding is like walking a tight rope—one wrong move could spell disaster. Let these examples serve as your balance stick to keep you on track to success, one step at a time.